All About Beer Magazine has presented almost 30 festivals in North Carolina, South Carolina, Florida and Virginia since 1996. We’re proud that our World Beer Festivals are among the premier beer events in the country, acclaimed by Forbes.com, USA Today and Wired Magazine. Mark the dates for a World Beer Festival on your 2013 calendar! All About Beer Magazine and Thirsty Monk are partnering with Pints for Prostates to bring you a one of a kind beer experience in Beer City USA! 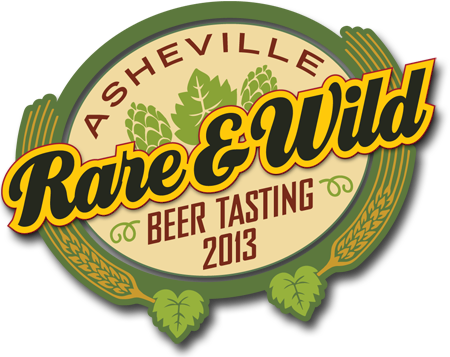 24 highly acclaimed breweries are bringing their rarest, most wild creations yet. Sample these one of a kind beers, and mingle with the finest in the industry, all while benefiting Pints for Prostates. Get your tickets here! Asheville is not all we have to offer. We are currently in the process of finalizing dates for a World Beer Festival festival in Cleveland, Greenville, Durham and Columbia in 2013. Stay tuned for more information!